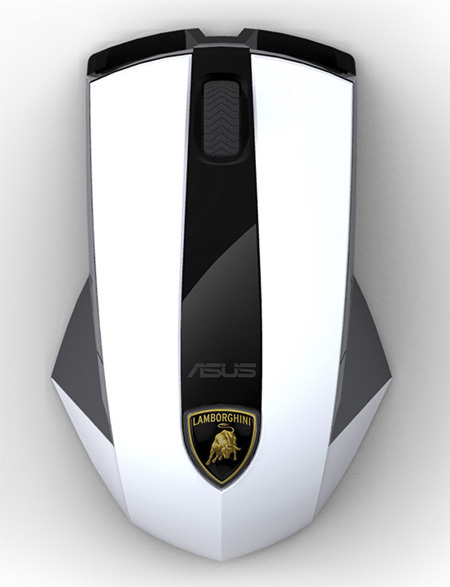 ASUS is bringing another Lamborghini branded product, this time in the form of wireless mouse. 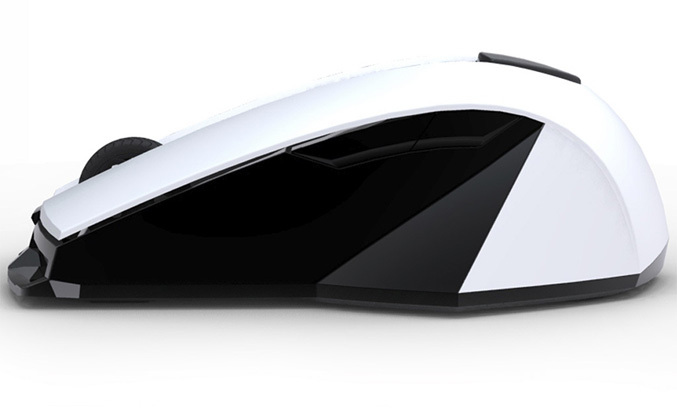 It was first unveiled last year, but finally is available for purchase priced at 37 Euros. 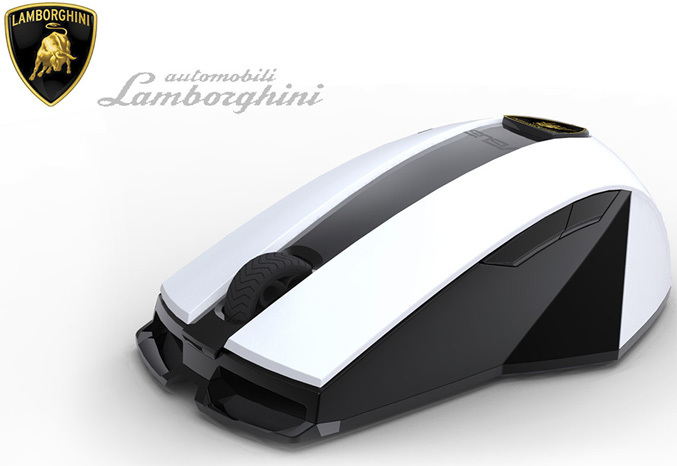 The WX-Lamborghini wireless mouse measuring 106.5 x 68 x 36 mm and of course features a design inspired by the Lamborghini’s sport cars. 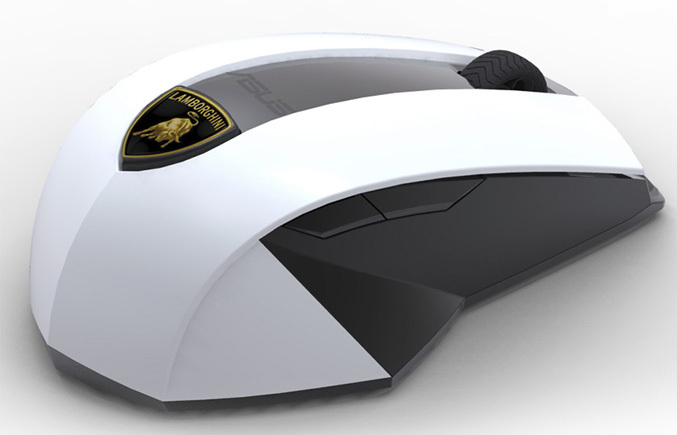 It is armed with switchable 2500 dpi laser sensor, four buttons, a special scroll wheel that resembles the tyres of the Diablo sports car and 2.4 GHz wireless technology with a range of up to 10 meters from its receiver. It is available in and can be found here for 37 Euro.